Our school meal provider is "The Farm Kitchen". They provide freshly prepared school lunches using high quality ingredients. 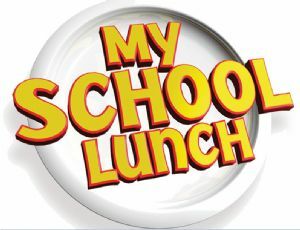 School meals are free for all children in EYFS and KS1 (reception, year 1 and year 2) and are available to purchase for older children at a price of £2.45 each. They are available to order using the Farm Kitchen’s online payment system. Meals are available to order in advance and the deadline for ordering meals is 3pm on the Tuesday prior to the week you are ordering for. 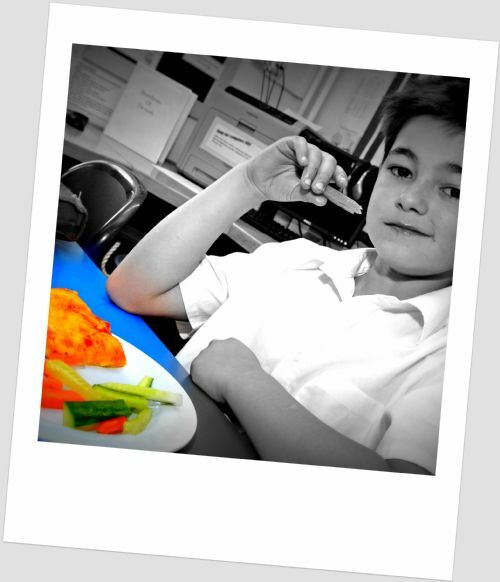 Did you know that your child can continue to receive free school meals in KS2 (years 3 - 6) if eligible? To check eligibility, please complete this form and return to the school office.